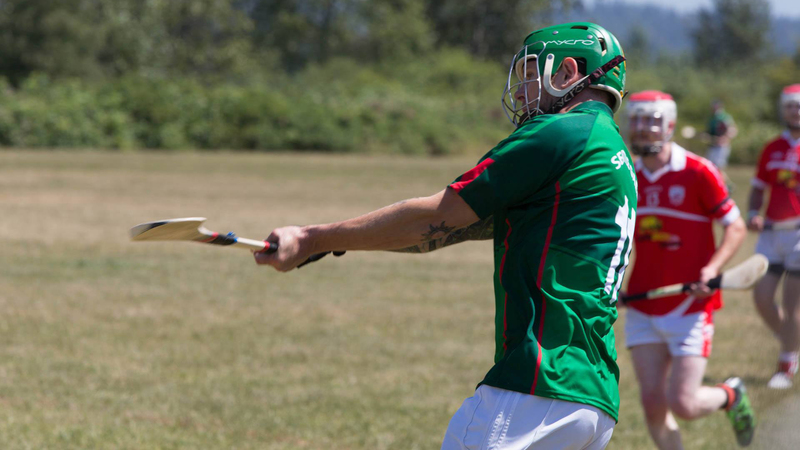 Hurling is an outdoor team game of ancient Gaelic and Irish origin, administered by the Gaelic Athletic Association (GAA). The game has prehistoric origins, and has been played for 3,000 years. Camogie is an Irish stick-and-ball team sport played by women; it is almost identical to the game of hurling played by men. 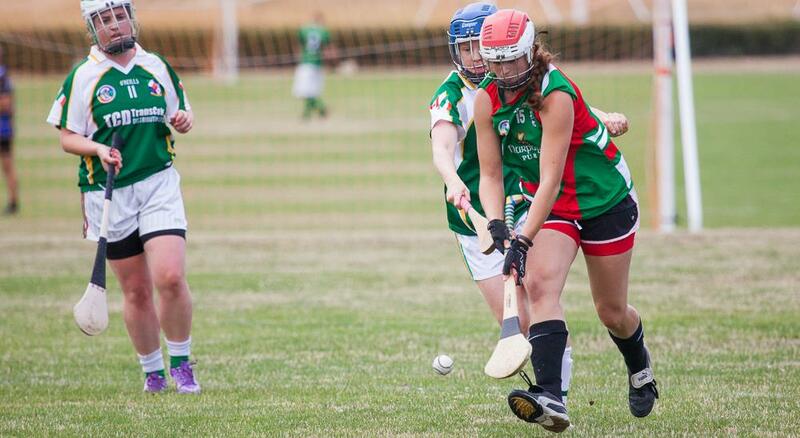 Camogie is played by 100,000 women in Ireland and worldwide. 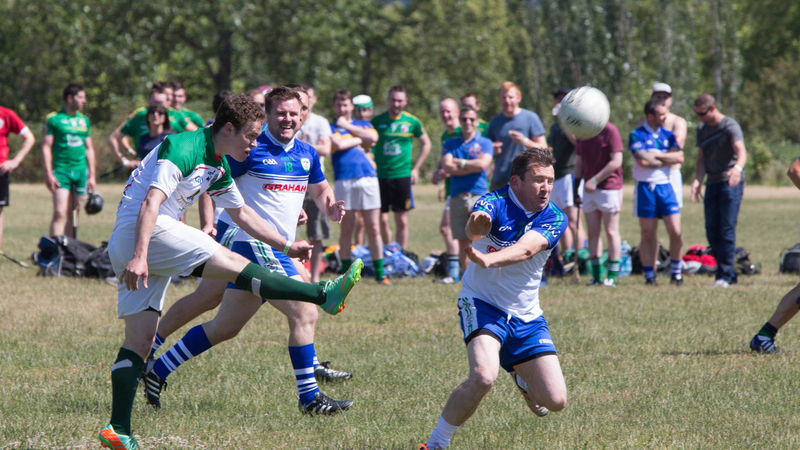 Gaelic football has been played for hundreds of years. Players advance the football, a spherical leather ball, up the field with a combination of carrying, bouncing, kicking, hand-passing, and soloing – mixing skills of soccer, basketball, volleyball and rugby. 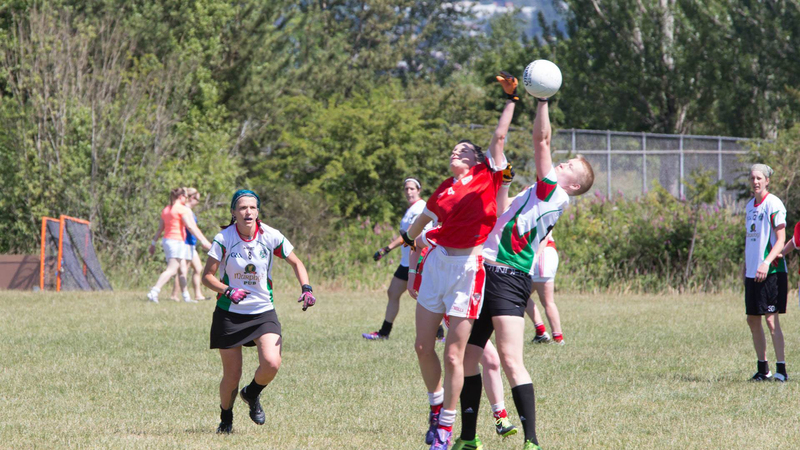 Ladies Gaelic football is almost identical to the men’s version, with a few rule changes. It is fast paced, physical and high scoring and is growing in popularity with hundreds of clubs throughout the world.